I wouldn't call it a fashion, a trend, or a hobby. I wouldn't suggest it can even be clearly defined or neatly categorized. 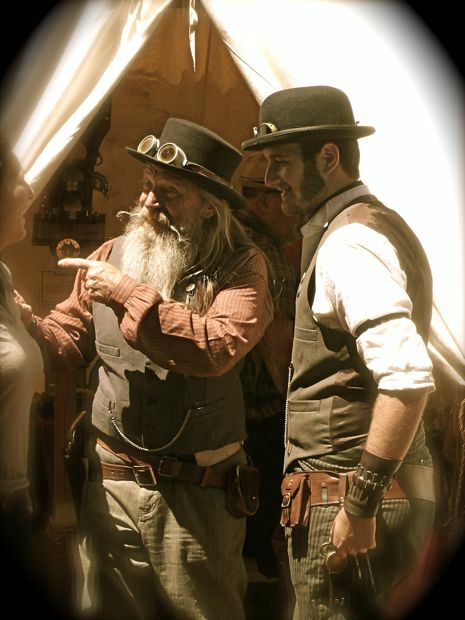 SteamPunk can be described, discussed, and shared, and it can be enjoyed by anyone that knows how to blur the lines between play and work, dreams and reality. 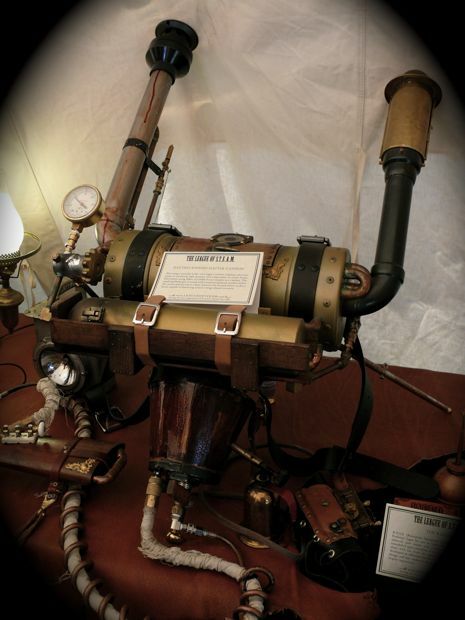 I think SteamPunk is Victorian futurism, artful engineering that captures a bygone era with modern fantasy. 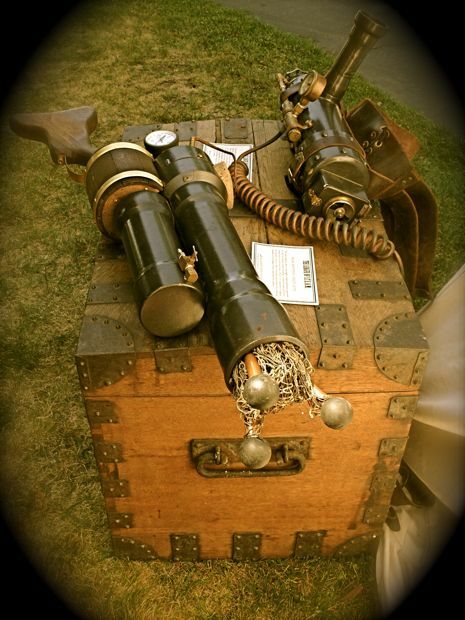 SteamPunk is repurposing treasures, thrifted bits and romantic touches to make Edwardian and Victorian era fashions, with an eye toward science fiction, and to make new inventions, and old inventions. Think of H.G. Wells, dirigibles, Jules Verne, and steam powered engines, Mary Shelley, airships, bow ties, goggles, skirts, and waistcoats, top hats, bloomers, candlelight and steam engine trains. 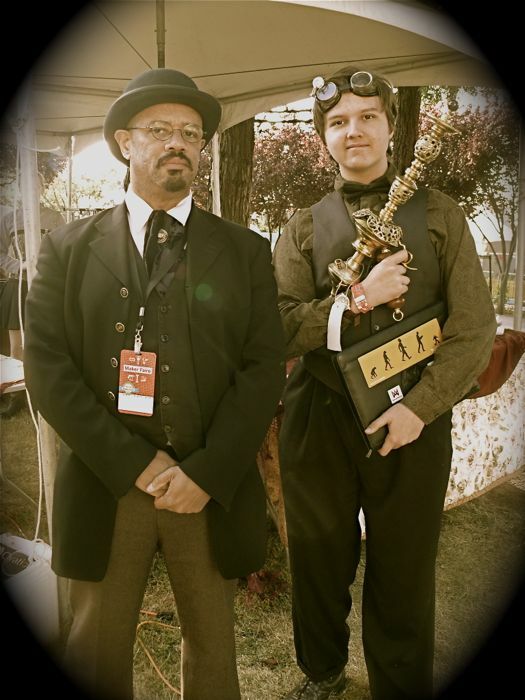 William says SteamPunk is... "a creative re-imagining of points in the past in which steam power was widely used." 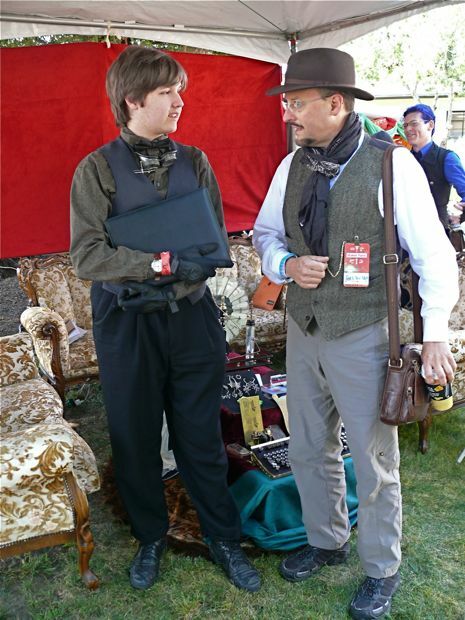 Alex, Max, and William love to discuss and debate the genres and sub-genres of SteamPunk. 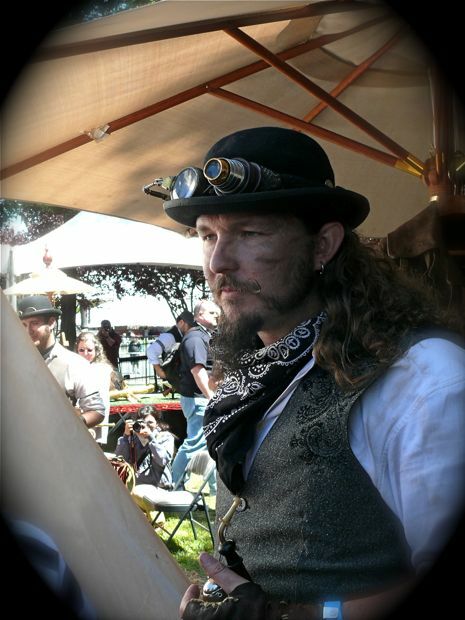 Whether you agree that it should include diesel age engines and "SkyCaptain" retro futurism, or should remain strictly pre-WWI in style, art, and technology, I think everyone would agree SteamPunk is about do it yourself creativity, and fantasy, with high regards for expression and scientific romance. And, if "SteamPunk" is ever packaged and shelved at W@lmart, please walk away. It is about making. It's about playing and creating, but mass production, retail sales in big box stores is definitely not SteamPunk. 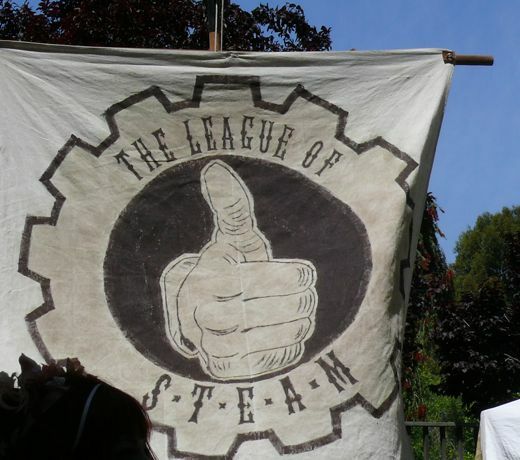 ... then we might have as much fun as The League of S.T.E.A.M. It seems that they aren't always working on supernatural and troublesome ectoplasmic apparitions management. Sometimes they invent things that are simply too beautiful for those kind of adventures. Rose, for instance. Professor Jager introduced his lovely creation. Rose sang and danced, and made a fast friend of Maria. Rose, or Reanimate Optimized Search Engine, was created for "use in high risk situations" but I think her best skills are enchantment and charm. 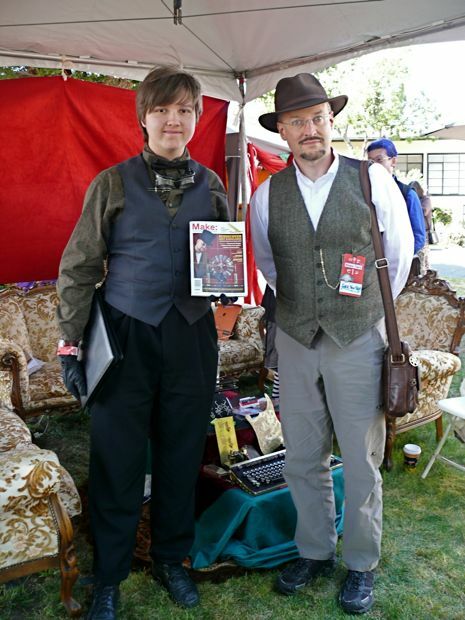 Alex, William, and Max have been admirers of the League for quite some time, and seeing them and all their creations and great outfits at Maker Faire was a great treat. It was good for me too... putting all those names and faces and inventions in order in my mind... thumb up. 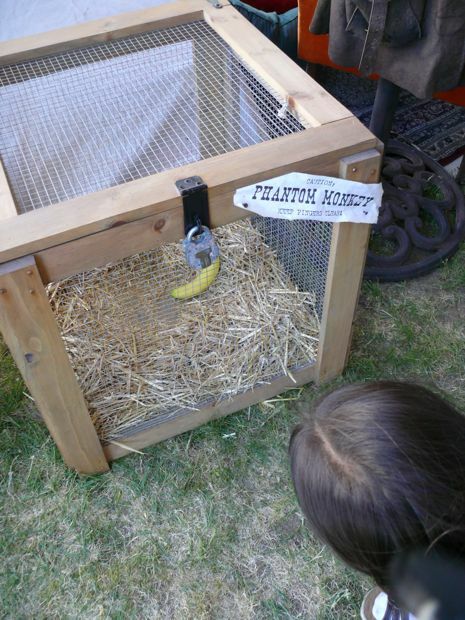 Maria was deciphering the mystery of the Phantom Monkey. It made a monkey-load of noise, but it never made an appearance. She found this quite interesting. And here... I believe this is the very same net launching cannon that was used to catch the phantom monkey. Ingenious. Crackitus Potts. Nice goggles. 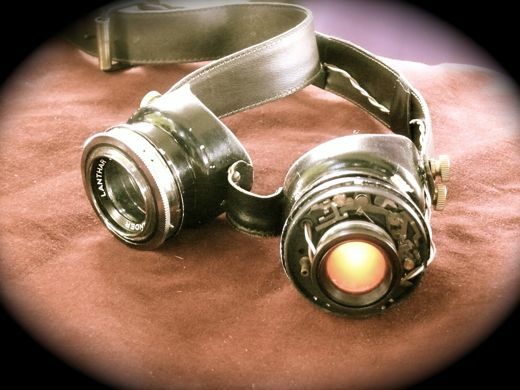 Reminds me of the goggles Alex enhanced for the Sky Consortium Ball. Speaking of enhancements and building... Alex had a nice visit with Anthony of Anthony Hicks Illustration. His artwork and SteamPunk sculptures were on display and he was more than generous about sharing his inventions and thoughts. 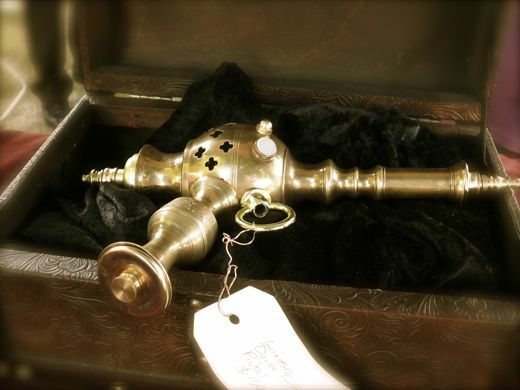 I am not going to give away any of Anthony's secrets for making repurposed treasures, and retro-futuristic weaponry. 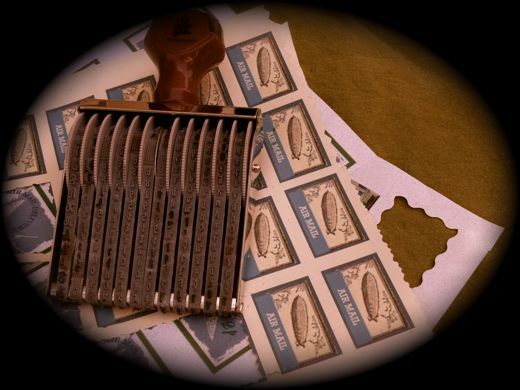 Anthony's illustrations and Tinplate Studio creations can be found at Maker Faire, and in his Etsy shop. And they are well worth the visit. We were welcomed to Maker Faire by the Crew of the HMS St Clair, and their cleverly creative airship mail delivery program. 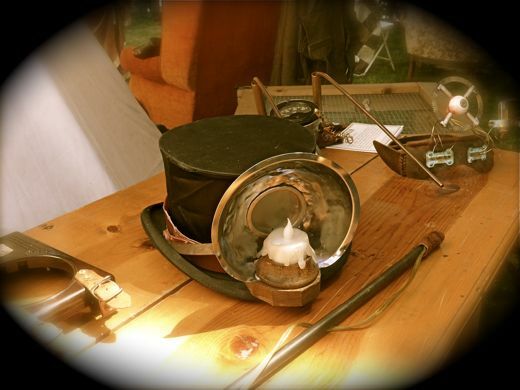 Visitors were invited to dip a nib in to the inkwell and pen a letter. 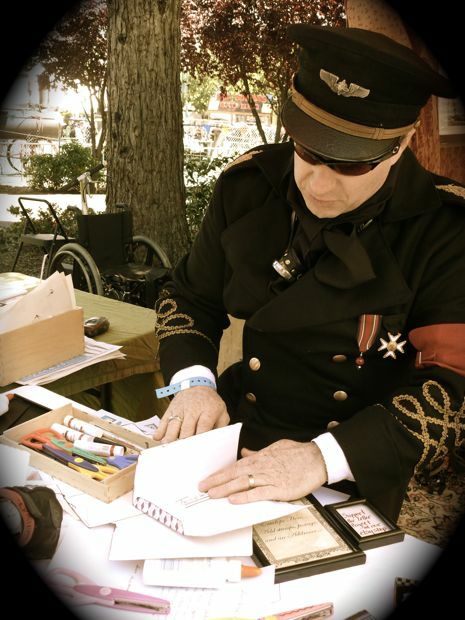 Captain St Clair himself taught Alex how to make an envelope, and Alex had it hand stamped, before it was delivered by airship at the Faire. Someone asked Alex, "Who are you?" A question you might hear at Halloween, at a costume party. Alex hasn't completely developed his look, but he answered, "A baron." It never occurred to me to ask who he is supposed to be. Black gloves, a vest, bow tie, dress shirt, goggles, and a fez, fedora, or newsboy cap... it's just Alex, every day, except at FRC... and even there he wears the goggles, gloves and fez! Ah... the Short-Range Jump Pack. I may see about having some of these made for school mornings when driving four directions at once is too much for me. Alex and Jake Von Slatt. 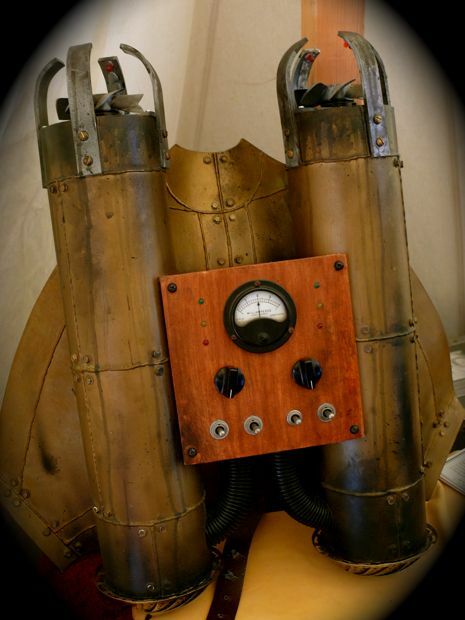 If "The Steampunk Workshop" were a university I think Alex would start on his application and essay today. 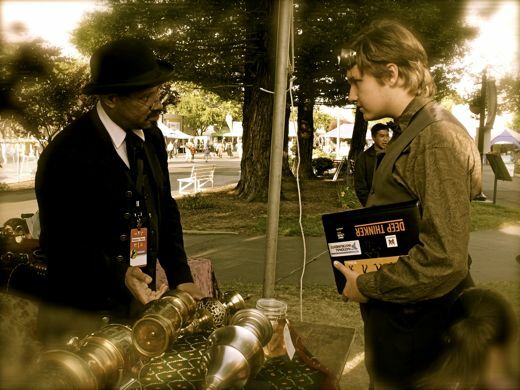 In fact, after seeing his Steampunked bus, I think even I would go back to school to learn some of those make skills. I know a lot can be accomplished when fishing around for cool stuff that someone's castoff... Alex made a point of proving that in his first science fair project. I am happy to recall all of these wonderful moments, creations, and people from Maker Faire, and I am also left awestruck and inspired. Next year... I cannot wait for next year. I wonder what we will make? 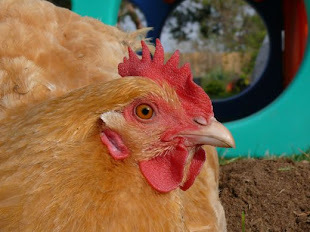 Oh Natalie, he's found his posse! Alex I mean. He just SOOOOOOO fits in with the SteamPunk crew. What a charming young gentleman too. Hopefully his passion for writing (and decorating envelopes) will continue! We at the St. Clair Aeronauts are particularly keen on the younger letter writing set. So glad you stopped by and had fun! 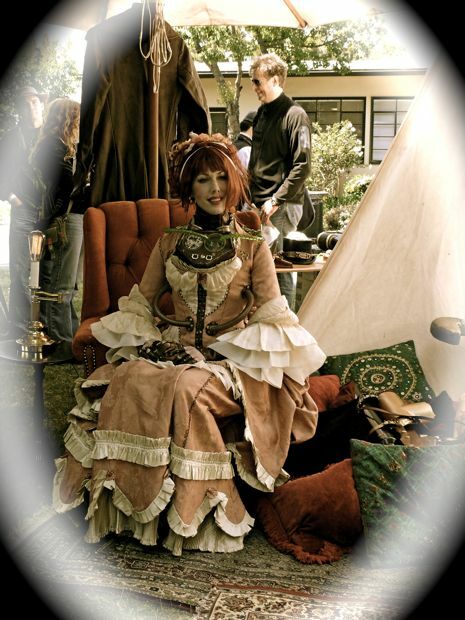 Steam punk really appeals to my love of sewing. In grade 11 (1989) I made a full civil war dress. 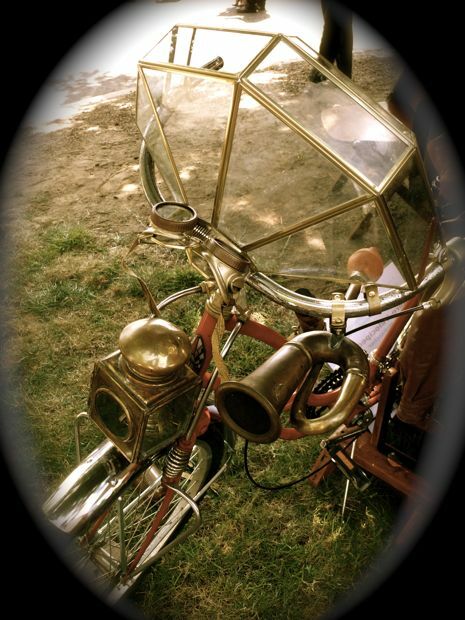 I would live steam punk everyday if I didnt live in Idaho. I might have to look into visiting this Faire next year. I have always been fascinated by Jules Verne-ian ideas. 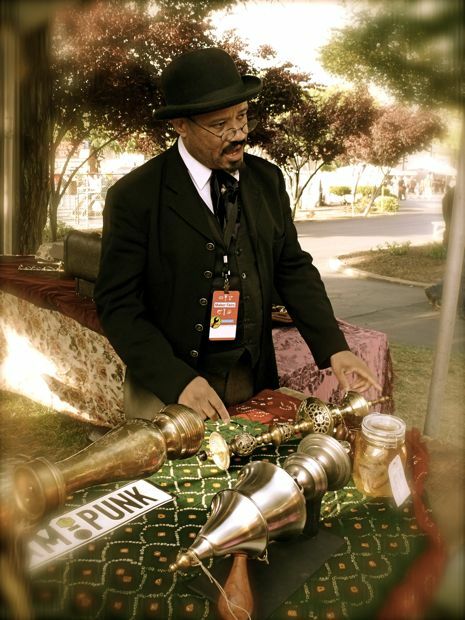 I've never heard of steam punk before, but it suits me just fine. Love the atmospheric vibe of your photos. It's great to see this retro-futuristic bent in this digital age. Thank you for this post! I was just trying to explain steam punk to a friend of mine last week... obviously I was doing a poor job as her face was expressionless. All of this stuff, the ideas, the aesthetic and the creativity - it intrigues me no end. I could just get lost in that world. These pictures are awesome on so many levels. 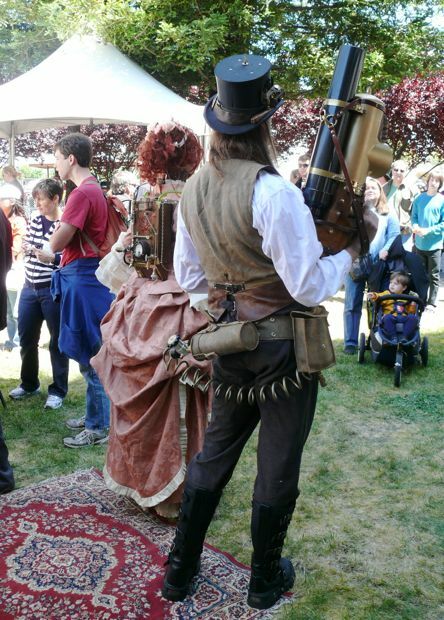 Steampunk FTW! This is really awesome I really would like to go to one of these.